Their Take: It’s all you’ll ever need. Sessionable. Unpretentious. Our original flagship. Proof that a beer can be both complex and balanced. Malty chewiness slowly transitioning over to herbal, earthy hops with a dry finish. Brewed to be enjoyed with friends and to stimulate serendipity. 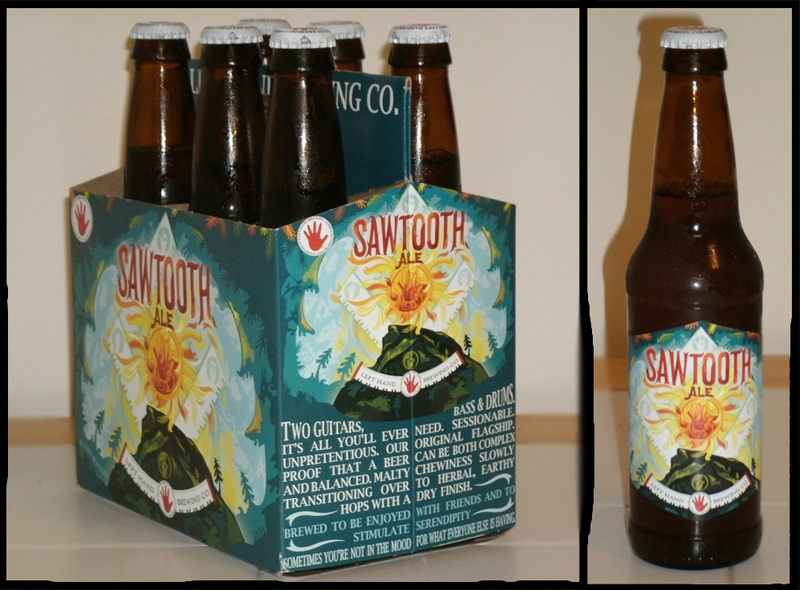 For my first review, I decided to go with Left Hand’s Sawtooth Ale.It’s a pretty middle of the road beer as far as ales go with a mild amount of hoppiness to add a nice little kick, but nothing too overpowering. It has a pleasant smell, and a lighter taste with a weaker aftertaste. It won’t knock you back, and you won’t have any problems knocking a few of these back; I definitely agree with their sessionable claim. To me, it’s more of a warm weather beer, very refreshing, something to stand by the grill with. Overall, definitely something worth checking out if you see it in the stores and are looking for a medium ale to get you through the night. Feel free to leave comments if you’ve had the beer, or with any questions below – any and all input is appreciated. 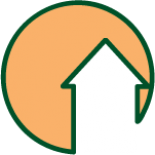 This entry was posted on October 13, 2011 by dasalehaus in Brew Review, Brews and tagged beer, brew review, left hand brewery, sawtooth ale.